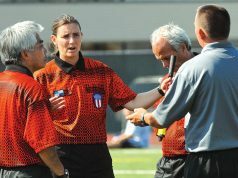 It is one of the most distasteful duties any official is required to perform: the post-ejection or incident report that must be filed by the official with the state or conference office after the game. It is in your best interest to learn the correct procedure of writing those touchy documents to avoid adding unnecessary fuel to the fire. You may be tempted to embellish the truth, especially when the coach has touched one of your “hot” buttons. Since such embellishment may be anything from merely your opinion of the situation to an outright lie, avoid it at all cost. There is nothing to be gained and much to be lost. If it is discovered that you have padded the truth, it not only (rightly) calls your integrity into question, it may well nullify any penalty the coach faces. 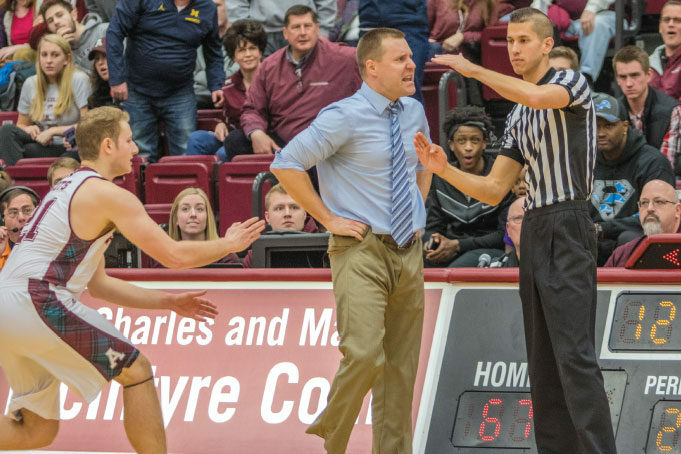 Sometimes officials concentrate so thoroughly on the game that some specifics of the incident are lost before they step back into the locker room. 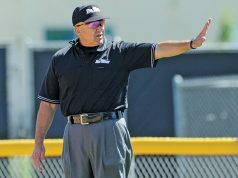 If you have a situation that requires you to write an incident report, take a few moments immediately after the situation has been brought under control — and before play resumes — to jot down the important facts: the name(s) and number(s) of the offender(s), the game situation (period, inning, time), and exactly what precipitated the ejection or incident. Just write the facts on your report. Keep everything else to yourself.